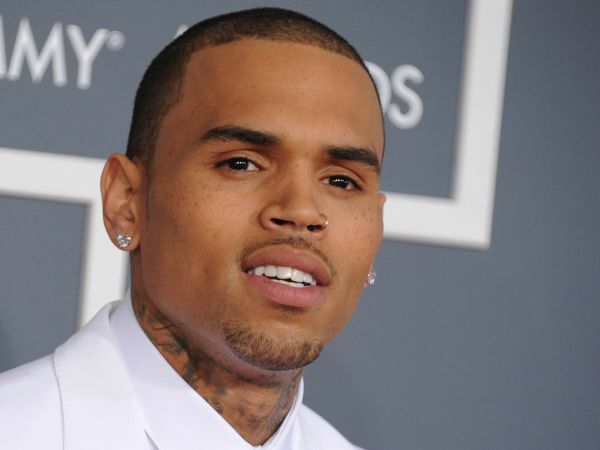 Chris Brown could spend up to six months in jail after his pet monkey Fiji was seized because he didn’t have a permit to keep her. The Loyal hitmaker could face up to six months behind bars after he was slapped with a misdemeanour charge for keeping the primate – named Fiji – at his home in California without obtaining a Restricted Species Permit from California Fish and Wildlife. The 28-year-old singer landed himself in hot water in December when he shared a video clip on his Instagram account of his three-year-old daughter Royalty with Fiji. Within 36 hours of him posting the footage, California Fish and Wildlife received “a dozen or so tips on the incident” and executed a search warrant on January 2. The city’s wildlife department’s employee Captain Patrick Foy has said that Chris was not at home when the search on his home in Los Angeles was carried out but his staff handed the primate over to the authorities and he agreed to co-operate with them. The case will be forwarded to the Los Angeles City Attorney for the next step of the process but a spokeswoman has confirmed the report has not been turned in yet. According to TMZ, Chris could be charged with “having a restricted species without a permit” because it is illegal to own a monkey in California without obtaining a permit. Fiji is currently being cared for at an undisclosed facility.